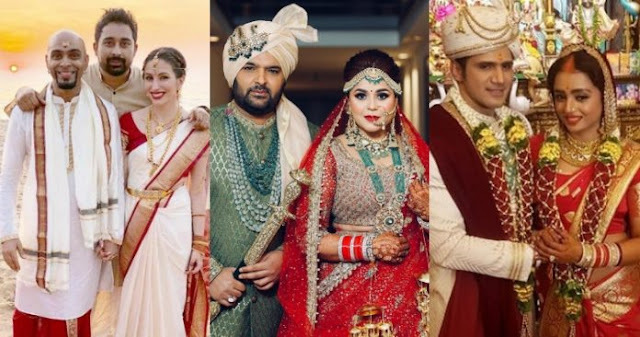 This is the season of big fat Indian weddings, recently many bollywood celebrities got married. But, December 12 was an auspicious day, because this day was chosen by many Bollywood and television celebs as their wedding day. So, let’s take a look at celebs who gets married last night. 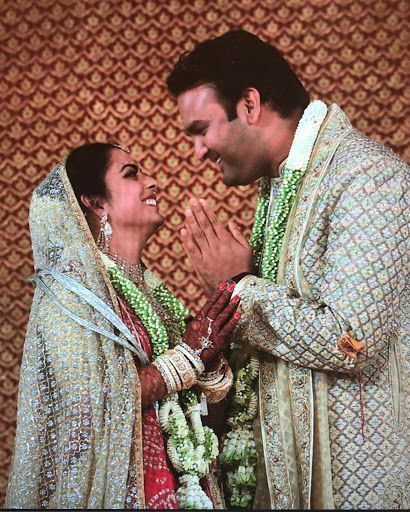 Mukesh Ambani’s daughter Isha Ambani got married to Anand Piramal in a lavish ceremony at the Ambani residence Antilla on December 12. The star-studded affair was attended by B-town biggies. Isha and Anand made their relationship official earlier this year after Anand proposed to Isha at the Mahabaleshwar Temple in Maharashtra. Ace comedian Kapil Sharma tied the knot with his longtime girlfriend Ginni Chatrath in Jalandhar on December 12. The couple ties the knot in an intimate ceremony. 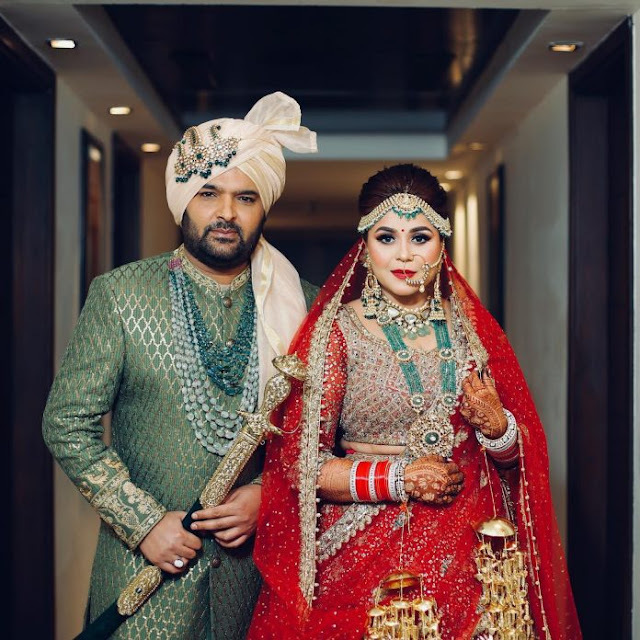 Kapil’s wedding was attended by Bharti Singh, Krushna Abhishek, Sudesh Lahiri, Gurpreet Ghuggi along with popular Punjabi singers Gurdaas Maan, Ranjit Bawa and Jasbir Jassi. Meanwhile, the couple will host two reception parties. One in Amritsar on December 14 and the other in Mumbai. 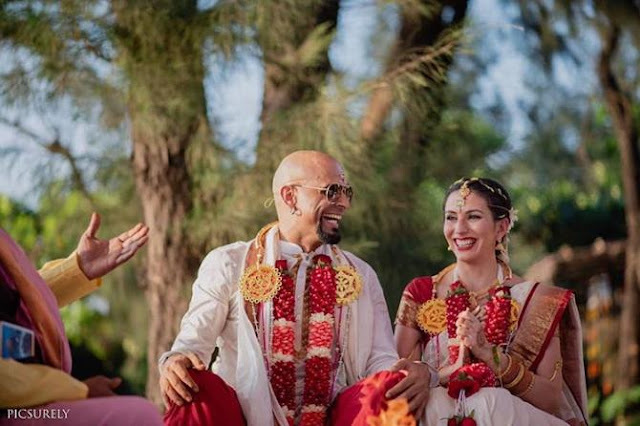 Roadies fame Raghu Ram got married to his longtime girlfriend Natalie Di Luccio in Goa on December 12. The couple exchanges the vows as per south Indian rituals. Raghu and Natalie met in December 2016 when they released a musical single ‘Aankhon Hi Aankhon Mein’. TV actress Additi Gupta who is known for her roles in shows like Qubool Hai and Ishqbaaaz gets married to businessman Kabir Chopra in a private ceremony on December 12. 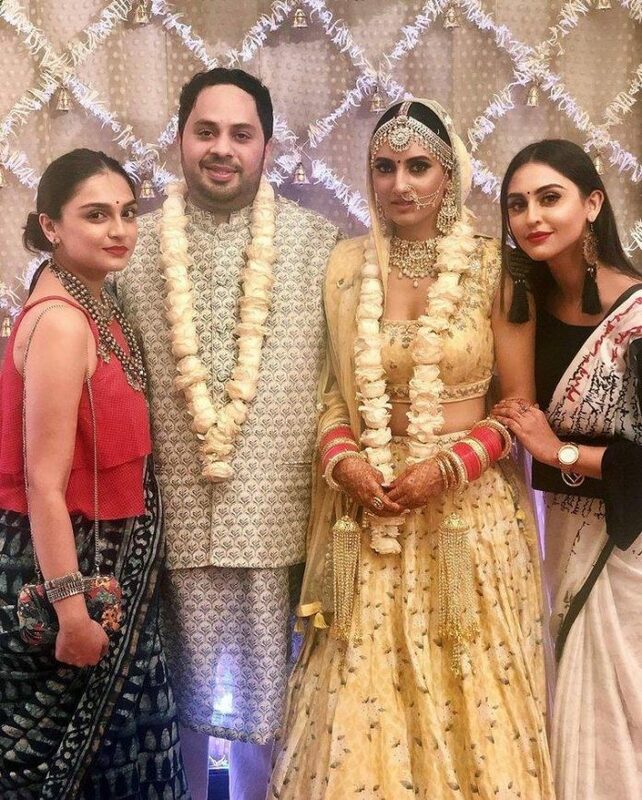 The wedding was attended by Additi’s friends like actresses Drashti Dhami, Kritika Kamra, Pooja Gor, Krystle D’Souza and Anita Hassanandani, among others. 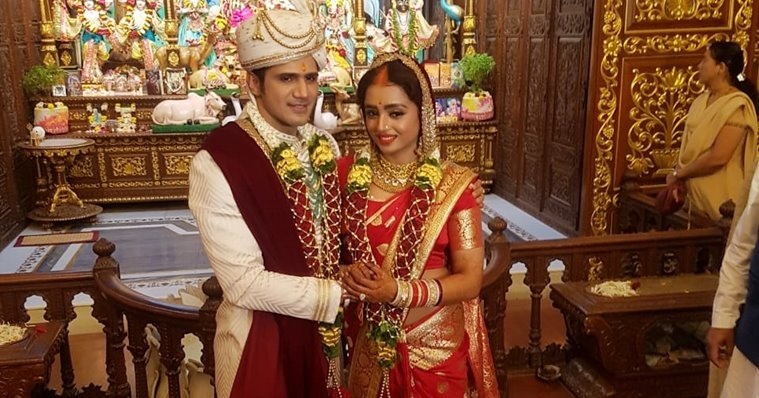 Yeh Rishta Kya Kehlata Hai actress, Parul Chauhan ties the knot with best friend Chirag Thakkar on December 12. The two exchange the wedding vows at Iskcon Temple in Mumbai. The couple’s wedding reception will be held on December 16 in Parul’s hometown Lakhimpur Kheri, Uttar Pradesh. Parul and Chirag also plan to have a get-together for their industry friends in Mumbai. 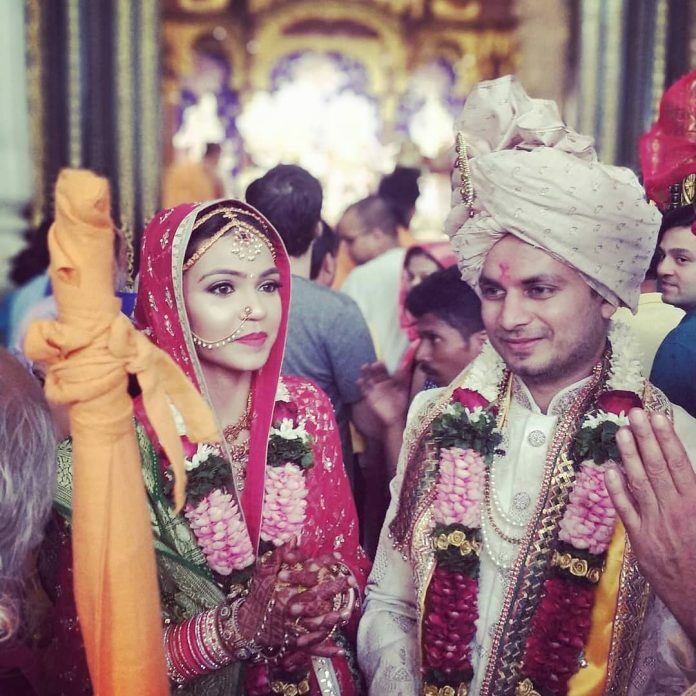 Alka Yagnik’s daughter Syesha Kapoor tied the knot with Amit Desai on December 12. The two got engaged in December last year. Photos of their wedding were seen on social media.